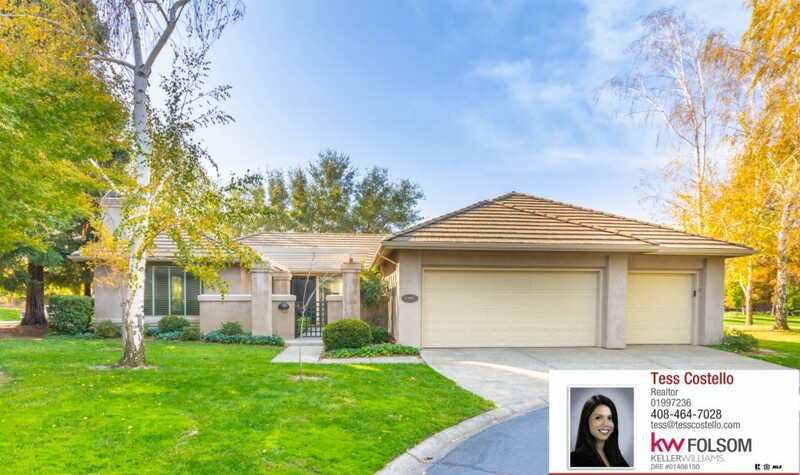 Stunning single-story remodel in Gold River's highly desirable Crocker Grove community! This elegant home is conveniently located near many shops and trails. High ceilings and tall windows illuminate the freshly painted interior and open floor plan with natural light. Features include built-in sound system, outdoor misters, granite kitchen counter tops, wolf gas range, zephyr hood, stainless steel appliances, LG washer/dryer, and so much more! Don't miss your chance to get into Crocker Grove!